I got incredibly good news on Monday, I was accepted into CutenCuterFactory.com's affliate program! 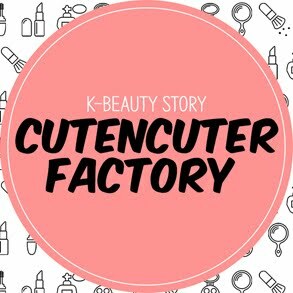 CutenCuterFactory is a website that sell Korean cosmetics from brands like Innisfree, 3 Concept Eyes and Laneige, to name a few. 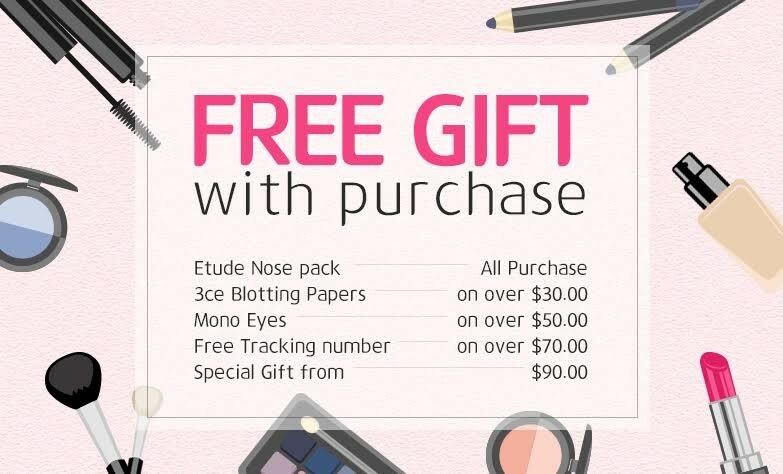 They are based in Seoul, South Korea and they offer FREE SHIPPING WORLDWIDE! How awesome is that?! I live in Ireland and this is great because shipping to Ireland can be very expensive, especially if it is coming from the other side of the world! Make sure you sign up to their newsletter (can be found at the bottom of their website) so you will be notified of special offers and new products! Like them on their Facebook page too! Many thanks to my good friend/sistar/seastar, Esjae for referring me to this site! Go check out her awesome blog! Thank you so much for reading my first official post! My name is Bianca. I chose the name 'cosmetique-cosmo' for my blog because 'cosmo' means 'world' in Latin, so in simple English, my blog is 'Cosmetique World'. 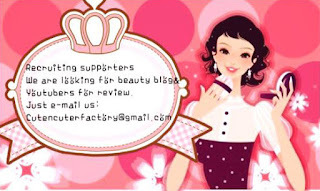 I'm an avid fan of cosmetics be it skincare, haircare or make up. 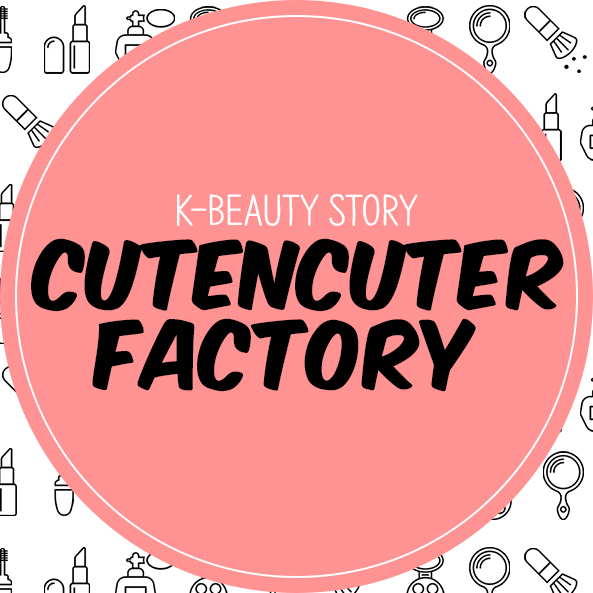 Through this blog I hope to share all of the cosmetics I love. My name is Bianca, I am 21 years of age and a Law student. I have a passion for makeup and other beauty products and I'd like to share my favourites and not-so-favourites through this blog! Buy Korean cosmetics with free shipping!